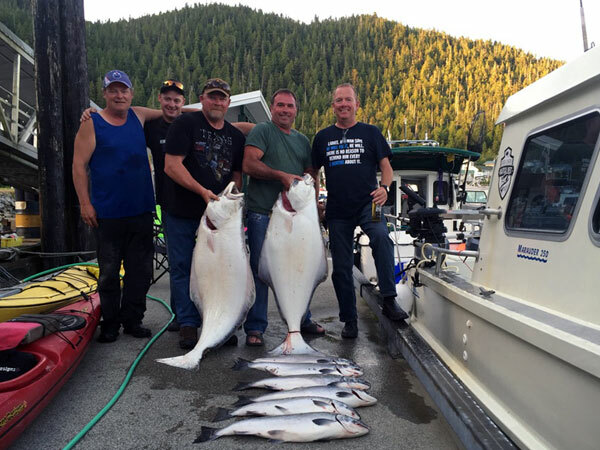 With Nautical West you know your in for an incredible fishing trip! 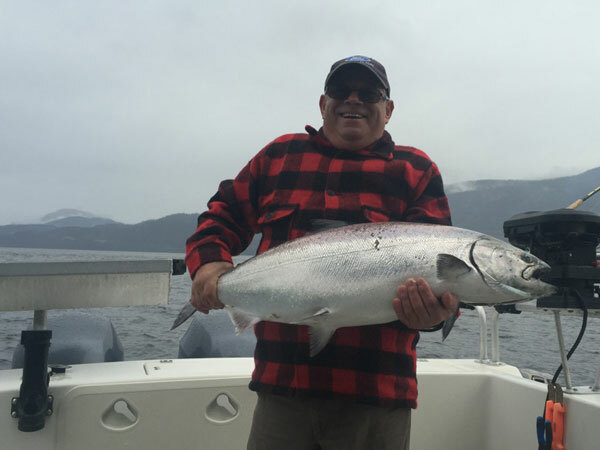 You have to be on your game when it comes to finding the Big Fish. 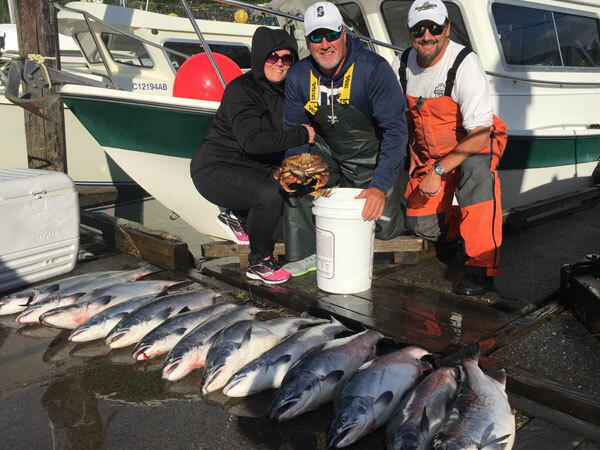 Guides with the most local knowledge, top quality west coast fishing boats and gear, not to mention the results you get when the fish are on the line! 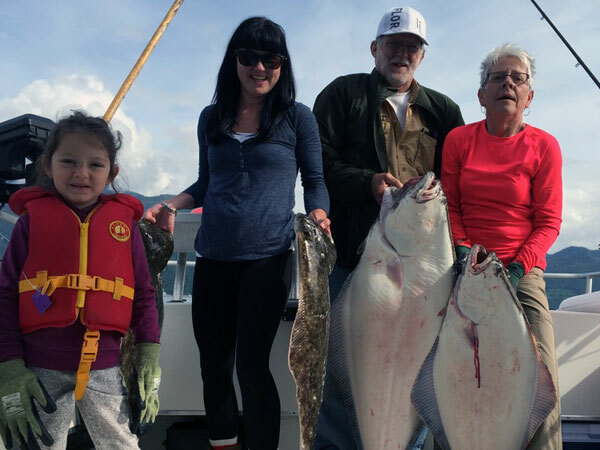 Were serious about great fishing adventures and the Nautical West Standard is infused into every aspect of our fishing packages. 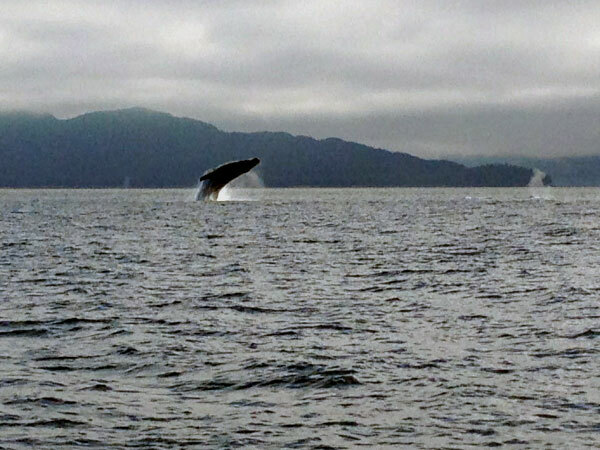 When your really wanting to experience it all, this is the trip our guest love the most! 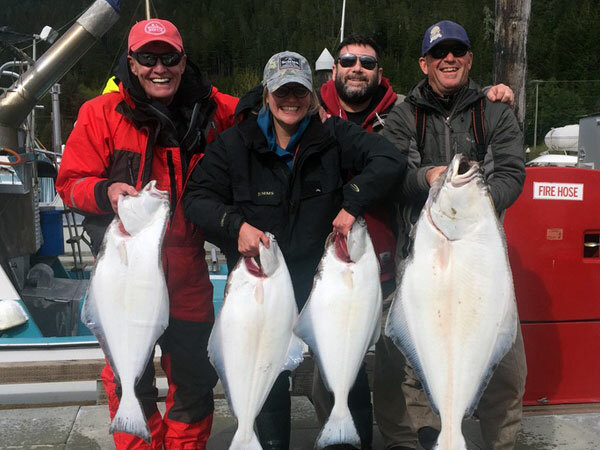 Majestic mountains, deep granite fjords, abundance of marine wildlife, whales and porpoises, birds of the sea and best of all the most incredible fishing adventures hosted by your Nautical West Charter Captains. 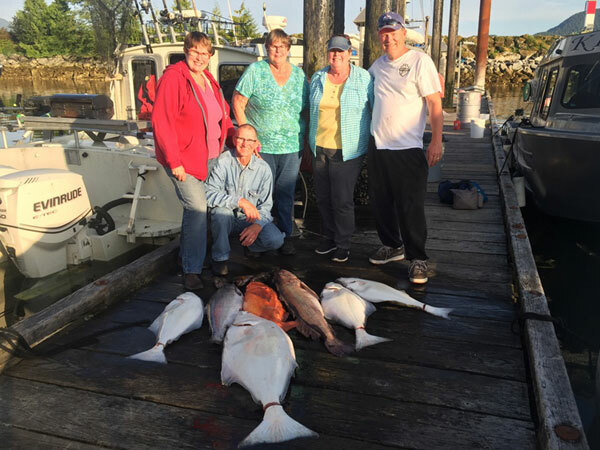 Our 3 day fishing adventure tour takes you on a journey through majestic fjords to remote coastal fishing grounds where we fish the best locations for Pacific Salmon, Halibut, Rockfish, Prawns & Crab! 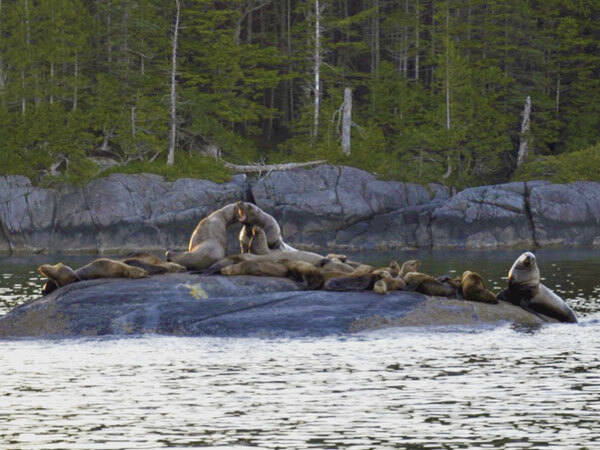 Visit the first nation community of Hartley Bay and learn about the Gitga'at Nation - "People of the Cane" and the nature that surrounds this region. Enjoy the comforts of remote lodging or on the vessel in a quite bay! 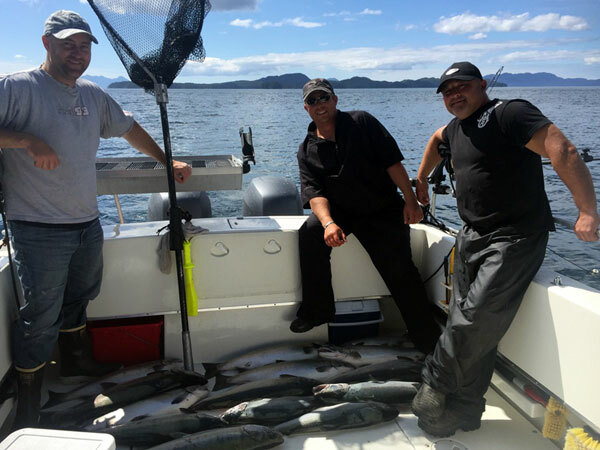 Each day is 8+ hours of fully guided fishing. Targeting daily tide changes for various species. Outer & mid coast waters. Knowing the Zone requires knowledgeable guides with years of guiding experience. 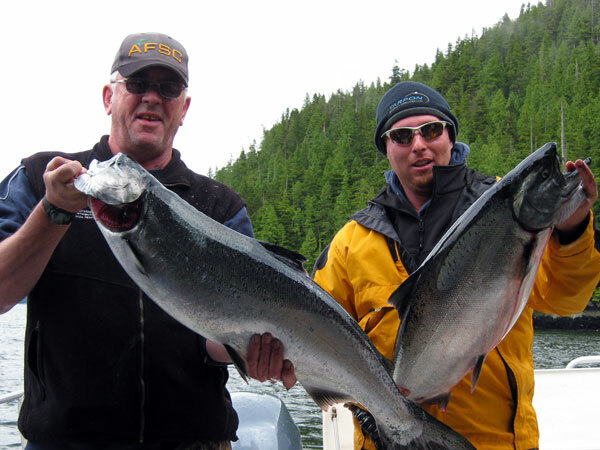 Our 2 day package is a great trip for those who wish to fish hard and enjoy the amazing north coast fishery! 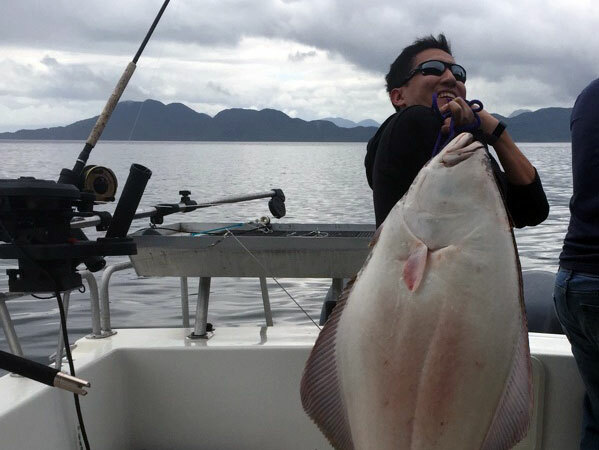 Get your game on at some of the regions best Halibut fishing locations and chase after those heavy hitting Pacific Salmon. Finish your trip off with a great feast of Dungeness Crab! SINGLE DAY OF ACTION - LET'S DO THIS! 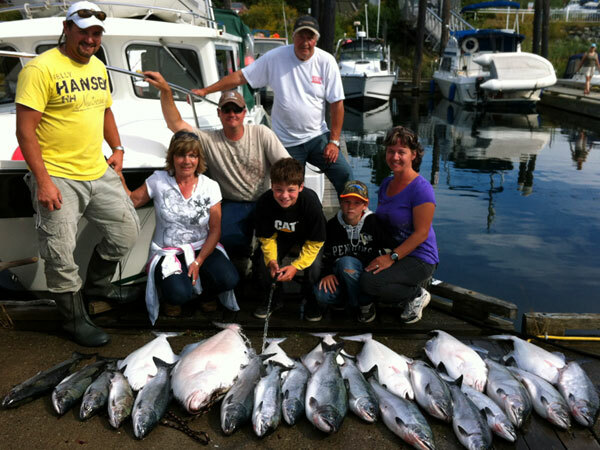 Our 1 day package is a great trip for those who wish to fish hard get on the water for the experience! 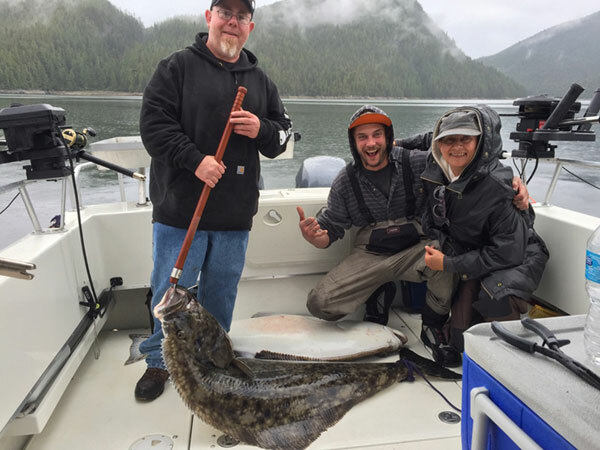 Get your game on at some of the regions best Halibut fishing locations and chase after those heavy hitting Pacific Salmon. 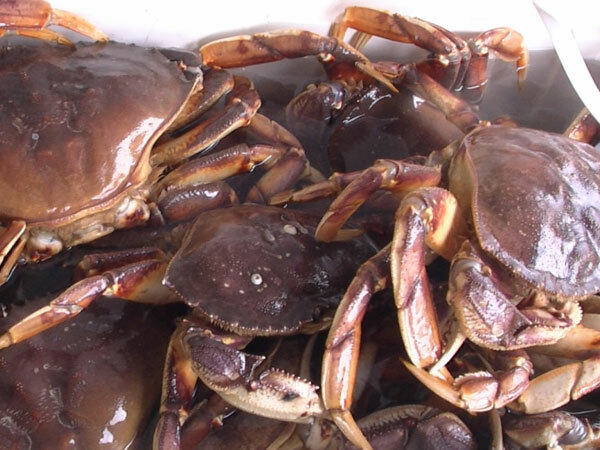 Finish your trip off with a great feast of Dungeness Crab! Departures are daily from 5 - 6am and return late afternoon. Inshore to Mid coast waters. When you have no time to prep your lunch for the day, we have it ready for ya! REMOTE HOT-SPRINGS - COASTAL ADVENTURES! 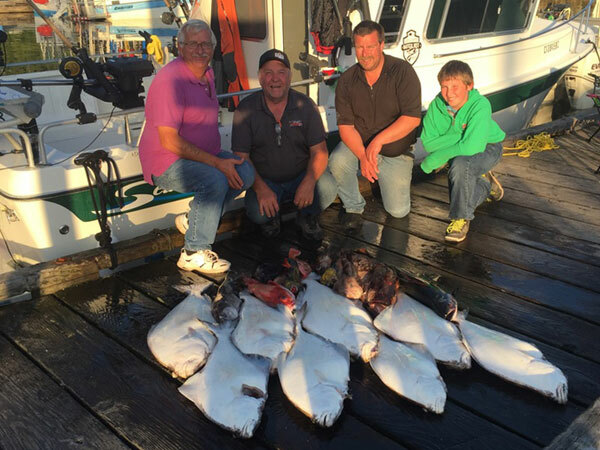 When you need a break from fishing or want to get your family and friends out for an adventure, this trip is for you! Our hot-spring & sightseeing tour takes you on a journey through the majestic fjords to one of the regions fabulous nature conservancy's. Old growth forests, abundance of marine wildlife, and best of all a hot dip in one of the bathing pools! Departures are daily from 7 - 8am and return late afternoon. Laughter & Good-times is what this trip is about! Your captain makes sure of that!